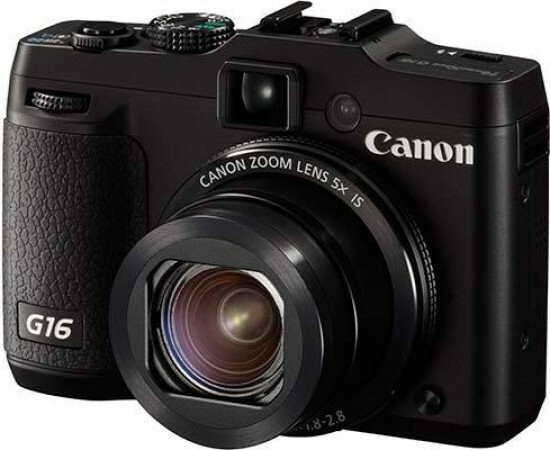 The Canon PowerShot G1 X is a serious compact camera with a large 1.5-inch image sensor. Building on previous G-series models, the G1 X also offers a 4x, 28-112mm zoom lens, 1080p HD video with stereo sound, 3 inch vari-angle screen, optical viewfinder and manual controls. £699 / €799 / $799.99 is a lot of money to pay for a fixed-lens compact camera - read our Canon PowerShot G1 X review to find out if it's worth it.